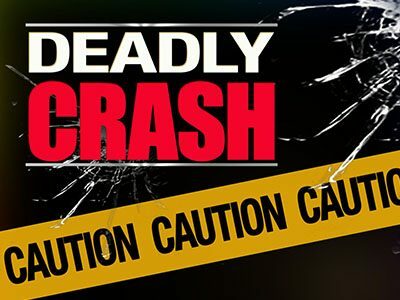 The deadly collision occurred on Ortega (74) Highway east of Antonio Parkway at about 8:30 p.m. According to a CHP log, two vehicles collided head-on in the area. The collision also resulted in critical injuries. The authorities did not provide further details. The highway was temporarily closed but reopened shortly before 11 p.m.